Finding your way around the city or a new place has become very easy with Google Maps. You can find any location using Google Maps that can be installed easily on any Android or iOS device. Let us find the way to locate a place using Google Maps. 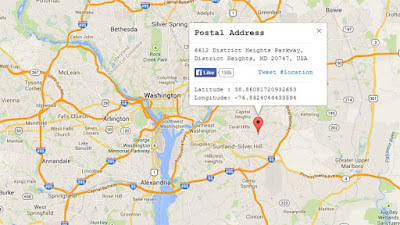 Google Maps is your best bet to find the postal address of any location on Planet Earth. Make sure you have an active Internet connection and have installed Google Maps on your device. Even if you don’t have Google Maps as an app, you can always use the desktop version to find the postal address to any place. In order to get started, you need to access Google Maps. In the search bar type the address you want to find. Then click Search and you will find the complete postal address of the place on the left of the map. If the place you search for has multiple locations around the world or country or city, Google Maps will offer you several options to choose your location. For example, if you search for ‘M.G. Road, Mumbai’, it will give you options of all the M.G. Roads found in Mumbai. Once you select M.G. Road, Kala Ghoda, Fort, it will provide you with a map of the area. Here, you can manually search for the location you are interested in. For example, Bombay Stock Exchange. Click on the Red Pin near Bombay Stock Exchange and on the left side you will be able to see the complete postal address along with the pin code, phone number (if available), and if the place is open now (in case of commercial or government place). That’s it. 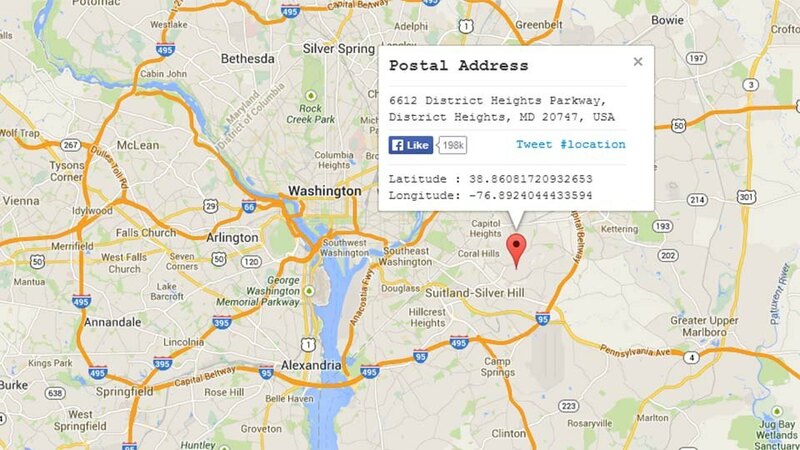 This is all you need to do to find the postal address of any place using Google Maps.